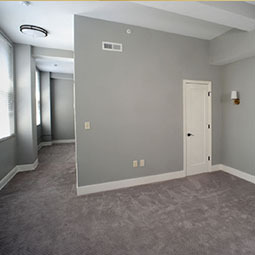 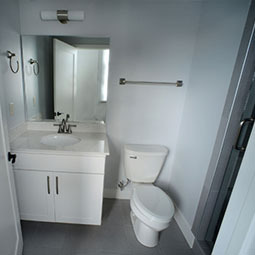 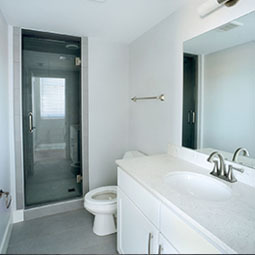 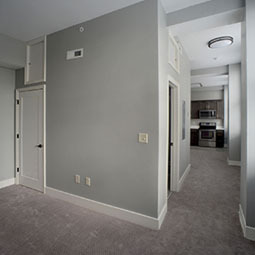 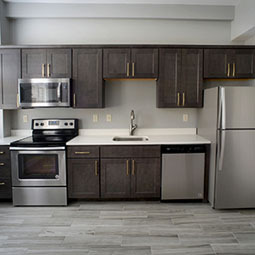 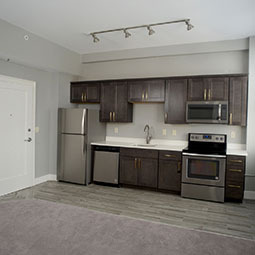 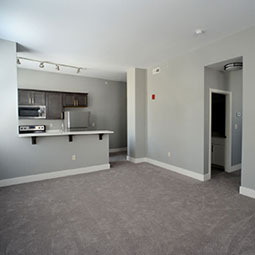 The Boxley features 24 apartment suites with 6 different floor plans. 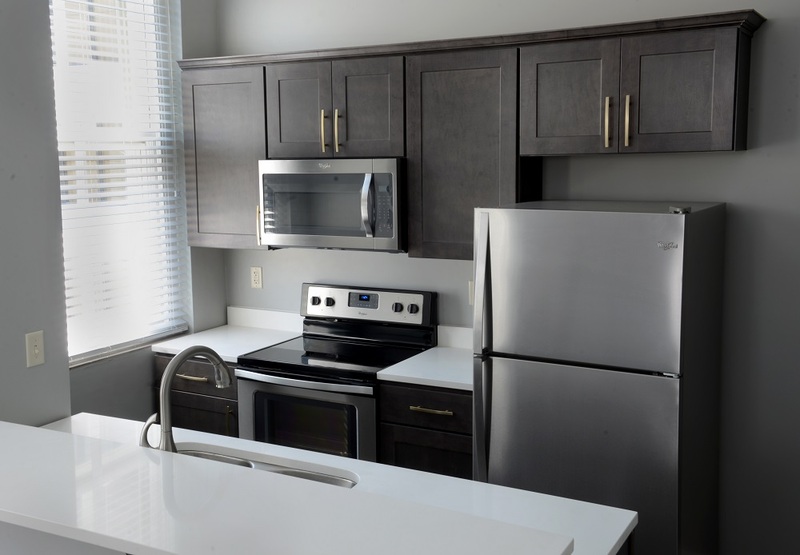 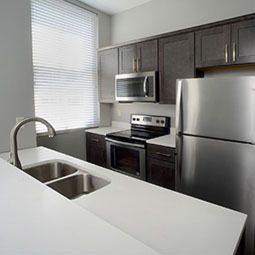 Each apartment features modern kitchens, washer and drier, Wi-Fi and gorgeous views. 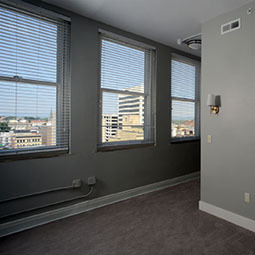 Best of all, you’ll walk out your front door into a vibrant downtown, filled with fine dining, shopping, music, museums, events and more. 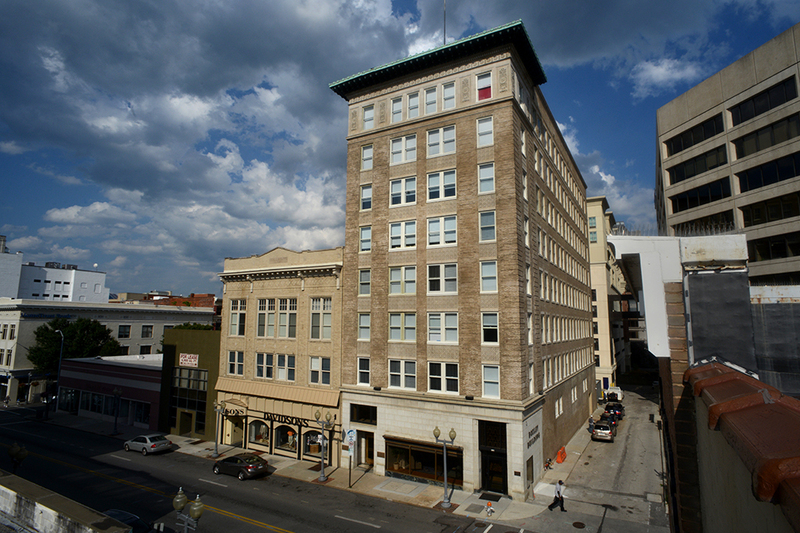 The Boxley Building was built in 1921-22 by builder-developer-quarry owner William Wise Boxley, who was also mayor of Roanoke when the building first opened. 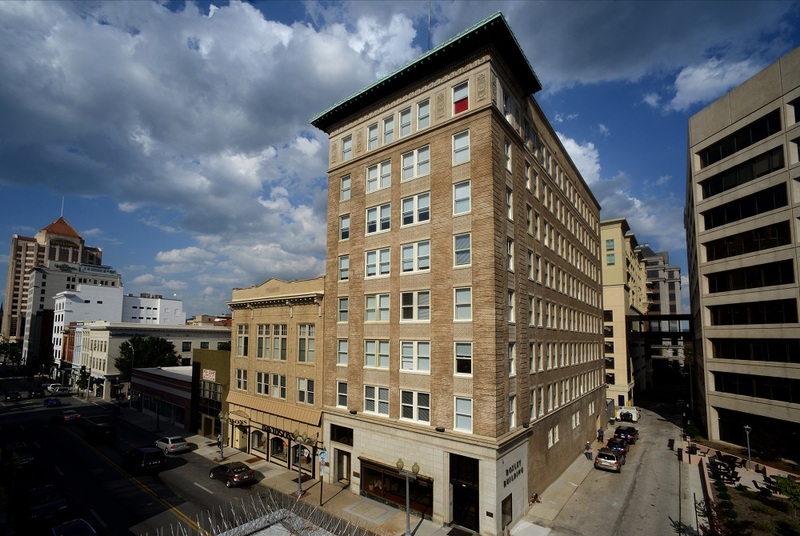 The building stands eight stories high with granite on the first story and beige-enameled brick with terra cotta decoration and a copper cornice. 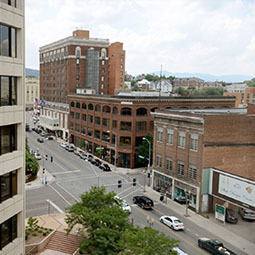 As the tallest building in Roanoke at the time it was built, the Boxley became a symbol for Roanoke’s growth and development after World War I and a monument to W. W. Boxley, who is still an important figure in Roanoke’s industrial and civic history. 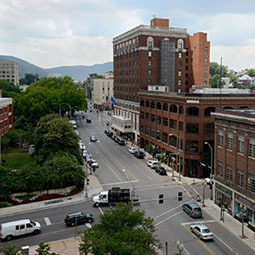 Travel south on I-581 to Elm Avenue. 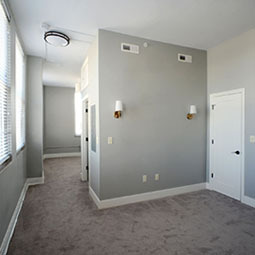 Turn right on Elm Avenue then turn right onto South Jefferson Street. 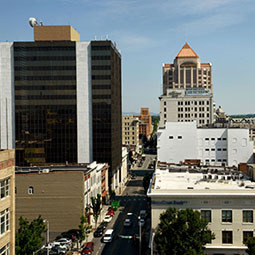 The Boxley is on the right at the corner of South Jefferson Street and Luck Avenue Southeast.